Chennai-based TVS Motors, India's fourth-largest two-wheeler maker, is going strong on one of its most-trusted models. The humble moped, which has been spurned by all manufacturers but one, has only grown in numbers for the company, commanding a 45 per cent of the total sales. Mopeds saw sales of 58,618 units in August, which, though a slight fall of 0.3 per cent when compared to the 58,818 units sold in the same month a year ago, is nearly double when compared to the monthly tally of December 2008, which recorded sales of a little over 33,000 units. TVS enjoys complete monopoly in this segment. 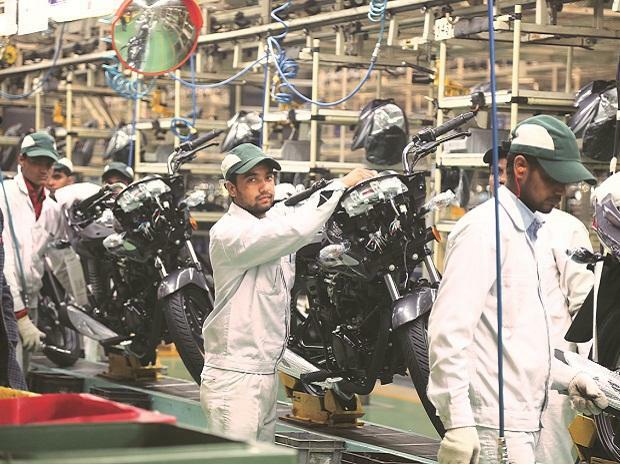 Domestic moped sales for the company grew to 325,527 units during April-August this year, compared to the 315,423 units recorded in the same period last year, a growth of 3.2 per cent, according to the data from the Society of Indian Automobile Manufacturers (SIAM). 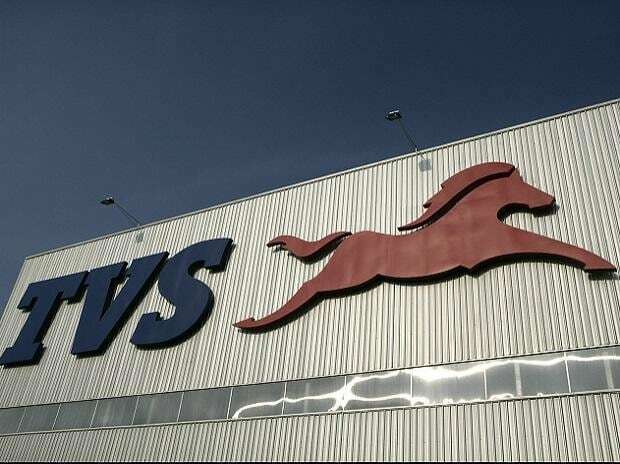 TVS's total domestic sales fall is higher at nearly seven per cent with motorcycles leading the charts. In December 2008, for instance, there were two other players in the moped segment: Majestic Auto and Kinetic Motor. For that month, TVS sold 33,719 units, while Majestic recorded no sales. In December 2007, Majestic sold 40 units of the moped. Kinetic pursued ambitions in the motorcycle segment, and decided to ditch the moped segment altogether. 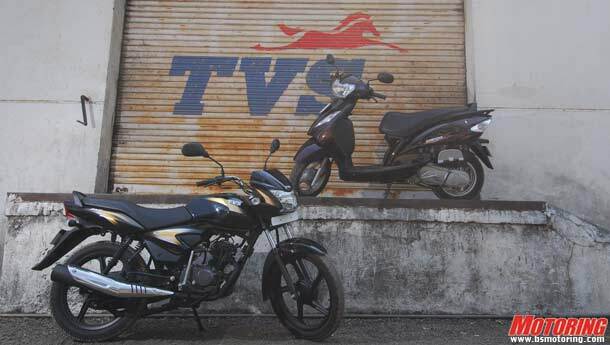 The two other players eventually decided to move out of the moped segment due to financial straits, paving the way for TVS Motors’s monopoly. Mopeds are still the most popular mode of transport in Indian towns, especially in the southern markets. 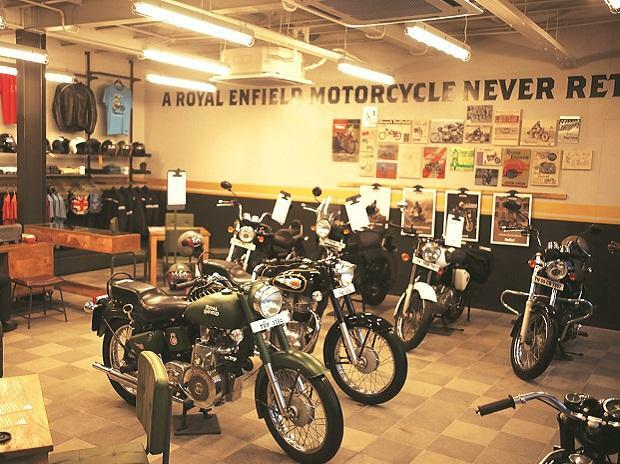 Known for their high utility value and superior load carrying capacity, these two-wheelers have been able to hold fort even as other more modern alternatives have made their way into the market. They are economical, easy-to-ride and ideal, if one is not on a long journey. They are light-weight and take up very little space for parking.